Studio Z Dental is your local family, cosmetic dentist in Louisville, CO. You can enjoy confidence in knowing our quality service and science based dental care will last for years to come. We offer a unique combination of services. 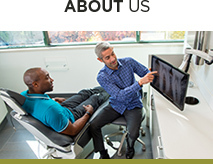 Visit the Our Practice page to learn why our outstanding approach will benefit you and your family. The Studio Z Dental office is led by Dr. Tom Zyvoloski and Dr. Jenna Nicholson, and Dr Zade Faraj. 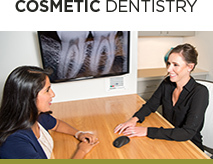 Learn more about their areas of practice: Family Dentists, Cosmetic Dentists, and Restorative Dentists. 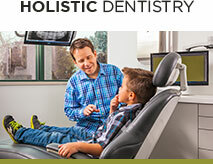 Our caring, skilled holistic family dentists use a personalized approach to dental treatments for your whole family. Through extensive continuing education, Dr. Zyvoloski, created an effective dental environment that encompasses natural health, respect of patients needs and values, while promoting wellness for your whole body. If you need to have silver/amalgam fillings replaced with biocompatible fillings, we have a highly advanced system of safe mercury filling removal for your health. If you are ready for a new dentist and want caring, quality service, contact us for an appointment. We value being your local Louisville, CO dentists. 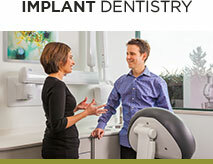 Our family dental office is comfortable and uses state of the art in technology. It is conveniently located on the west end of Louisville, making our office easily accessible to Boulder, Lafayette, Superior, Broomfield, Erie and Westminster. Services for families, kids and adults include Dental Cleanings and Dental Exams, Invisalign, Teeth Whitening, Implants and Crowns, Cosmetic Dental Veneers and Biocompatible Mercury Safe Fillings. Contact us to answer any questions or to make an appointment. Louisville dentistry, Studio Z Dental is dedicated to general, family, and cosmetic dentistry with services including dental exams, dental makeovers, teeth whitening, veneers, crowns, x-rays, cleanings, and more. Please call our dentists in Louisville, CO to schedule your next appointment.